Washington Ozaukee Reading Council focuses on a commitment of promoting best practice in literacy for all members. We believe we need to stay current and informed through discussions of reading and writing research. Download the 2018-2019 image brochure with all the program and membership details. 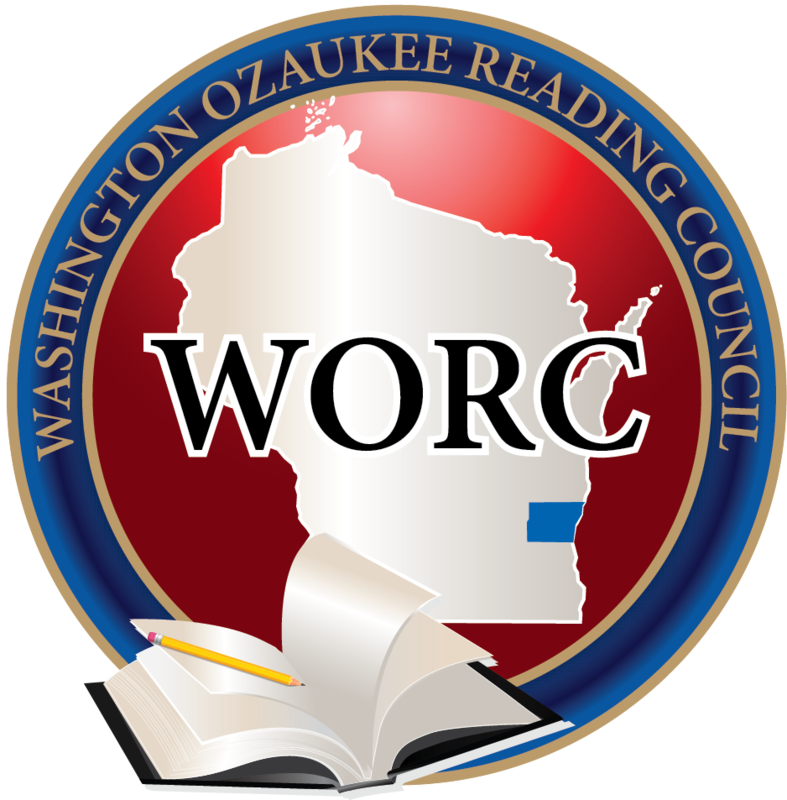 Washington Ozaukee Reading Council is one of the Wisconsin State Reading Association Councils and serves two southeast Wisconsin counties. We promote, share ideas and the enjoyment of reading and writing. We meet super teachers at our council meetings. We have great speakers at our council meetings. We have links to WSRA, DPI, and ILA resources.